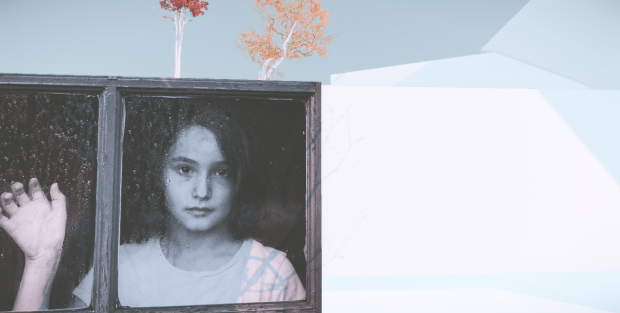 BRING is a beautiful non-trivial atmospheric indie game, revealing the unusual love story. While travelling in the world of the game, one can merge in the atmosphere of harmony and melancholy and feel the spirit of fairy tales. This time you aren't the main actor on the stage. The real hero of the story is just a simple green Cube. One day it had happened… the Cube had fallen in love. But alas! his Beloved is there, far away, almost out of sight. Every night she quietly sings at sunset. The distant sound of her voice reaches our hero, instilling in him the burning desire to meet her. Now, stranger, what are you waiting for? Help the Cube to make his dream coming true! Your task is to literally “bring” the Cube to his cherished dream. However, it's not so easy; amidst clouds there are obstacles and steeps. Due to the unique system of teleportation and physics, the player can interact with the Cube, and vice versa, the Cube can interact with both the player and the world. The complex geometry of minimalist "clouds" not only makes the journey complicated. It also deceives the player visually, showing a game of shadows. Being seen from different angles, geometry can easily delude us. It can even create entire visual image… when you was a child, you often saw it, too. Do you remember? We spend long hours, lying in the grass and staring at the sky, while our imagination was changing clouds into bunnies, castles and unicorns. The essence of the game dwells neither in gameplay nor in the game universe. The Cube is talking to you – this is where the essence hides. Yeah, that’s it: the Cube communicates with you, breaking the "fourth wall"! The Cube explains to you what does he really like. And these are not merely words . These are vivid emotions. 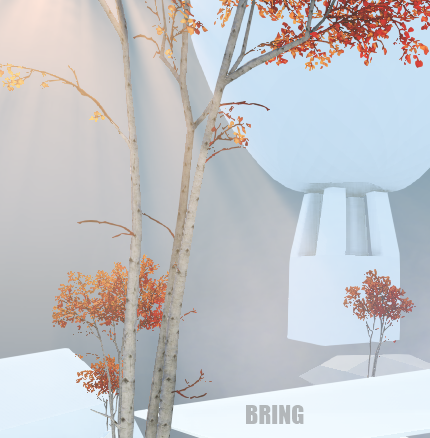 Bring - an easy and trivial Indie - atmospherics game tells an unusual love story. This game is dedicated to my girl. New screenshots before imminent release of the game! Yay! Glad I stumbled across this just as it was released. I'm proceeding to record LP of it right after posting this comment. This looks interesting. I enjoy the art style.